Yes, we do like to be beside the seaside in the summer, but a wintry weekend on the coast can be just as lovely if you have a cosy cottage to retreat to after your windswept walks. 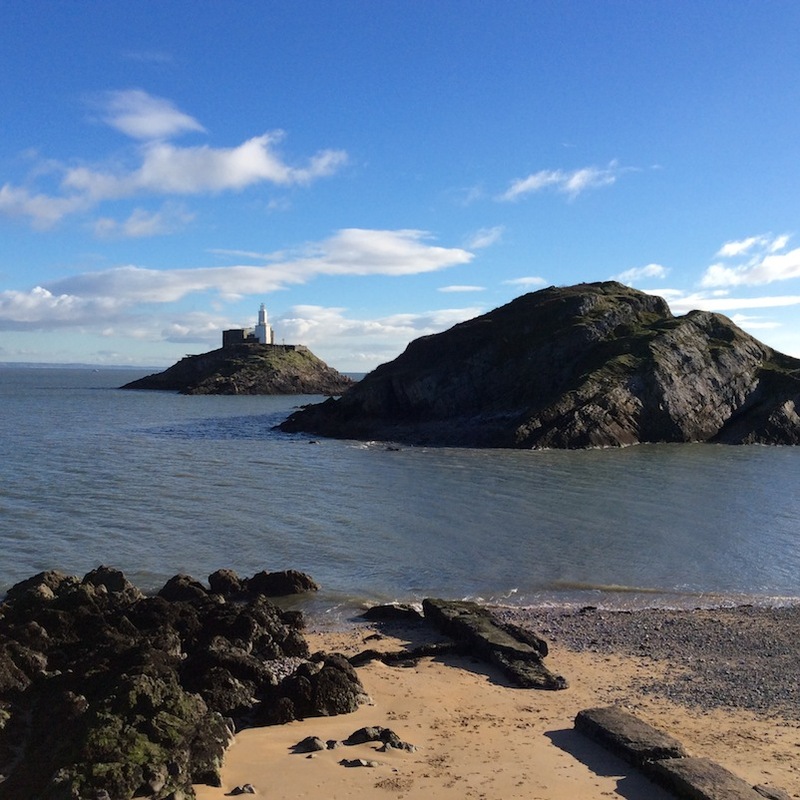 My younger son , the grandparents and I recently enjoyed a breezy weekend in the Victorian fishing village of Mumbles, just three miles from the city of Swansea at the southern tip of the Bay. 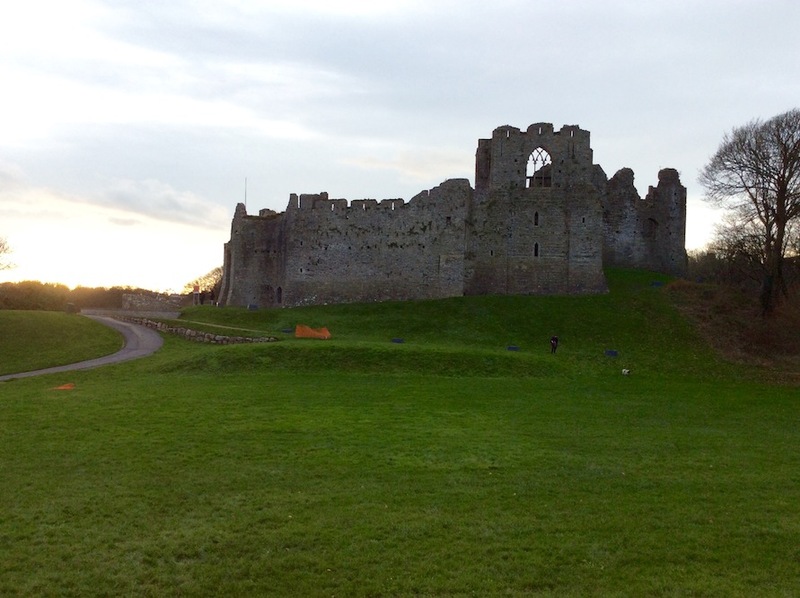 We stayed in a lovely terraced cottage right in the heart of the village which had a great view of the Norman Oystermouth Castle from the back garden. The cottage was really tastefully decorated with a beachy driftwood theme. It was clean, uncluttered and modern, with some nice quirky Welsh and seaside themed décor. The accommodation comprised of a lounge, kitchen/diner, conservatory and fully tiled luxury wetroom with shower downstairs and upstairs there was a King size room, double and single plus WC. We enjoyed walks to the castle (which was unfortunately for us closed for winter) and along the seafront to the Victorian Pier, which has an amusement arcade. En route it’s a must to stop off for a warm-up coffee, cake (or an ice-cream if you’re a child and don’t feel the cold) at Verdi’s, a bustling Italian cafe which can seat up to 400 inside and out and has panoramic views of the bay at Knab Rock. 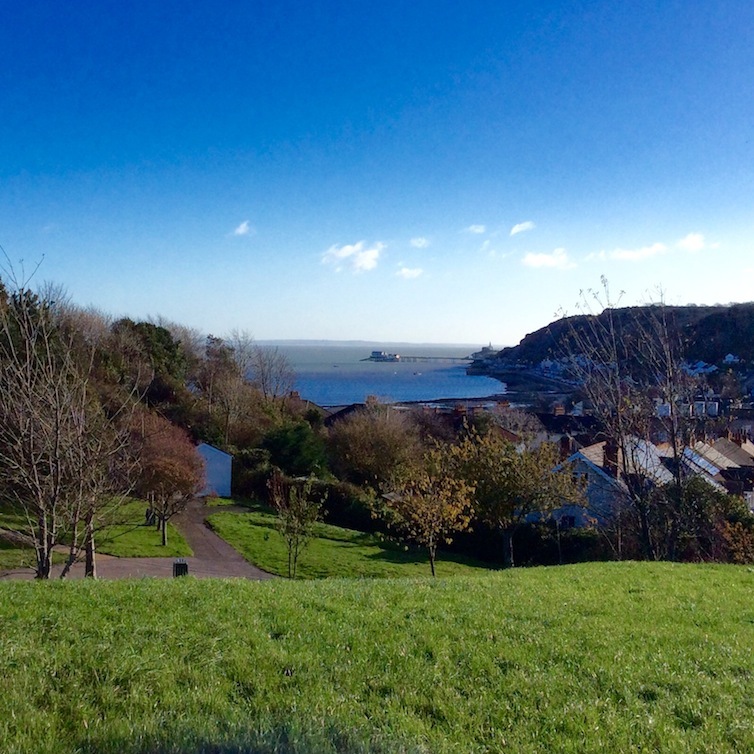 Although small, Mumbles village has plenty of bistros, cafes and some nice independent retailers selling gifts, artwork and home décor to browse. In the evening, we enjoyed a drink at the Café Valance, a busy café bar with a vibrant night-time atmosphere. And a seaside break wouldn’t be complete without a takeaway fish supper – ours from Johnnies was just the ticket. If you’re staying here in summer then you’ll be spoilt for choice when it comes to beaches here at the gateway to the Gower including Caswell Bay and Langland Bay and the Wales Coastal Path is also within easy reach. I guess we’ll take a raincheck. To Book: The cottage is available through Love Cottages – a new holiday rental site that offers the largest collection of quality assured cottages from over 50 of the UK’s leading independent agencies. Every cottage on the site has been personally inspected by the managing agent, so you can be confident you’re booking a top-notch cottage holiday.